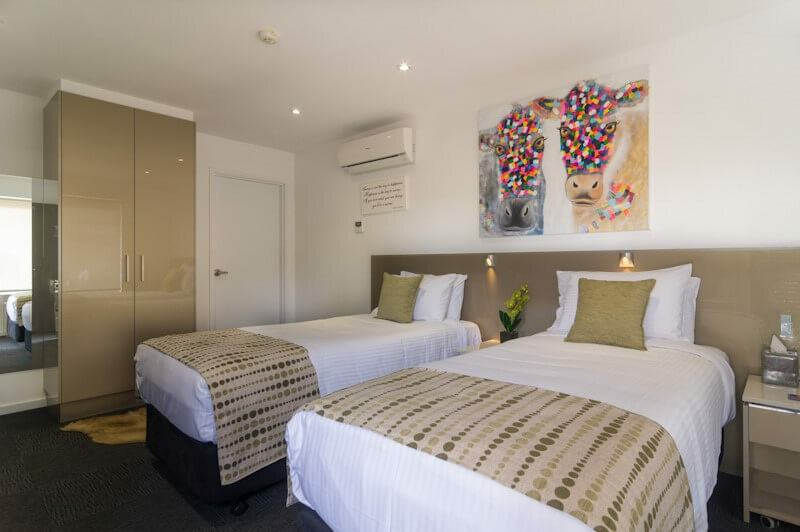 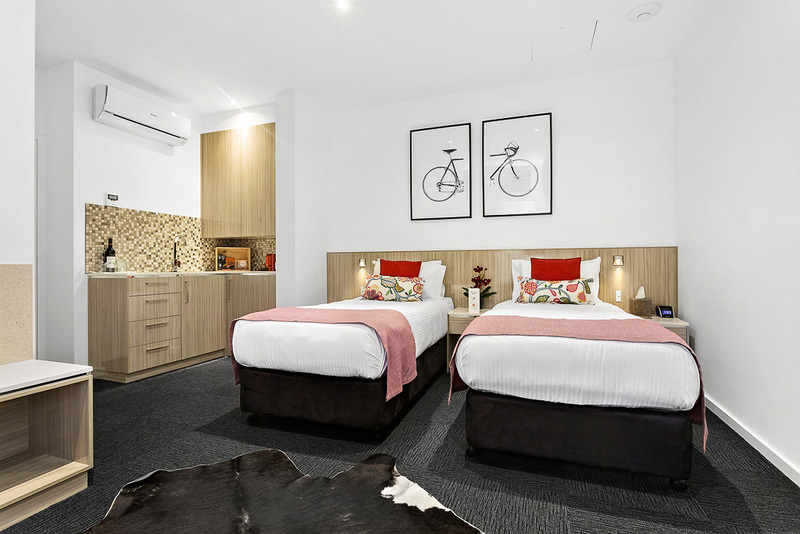 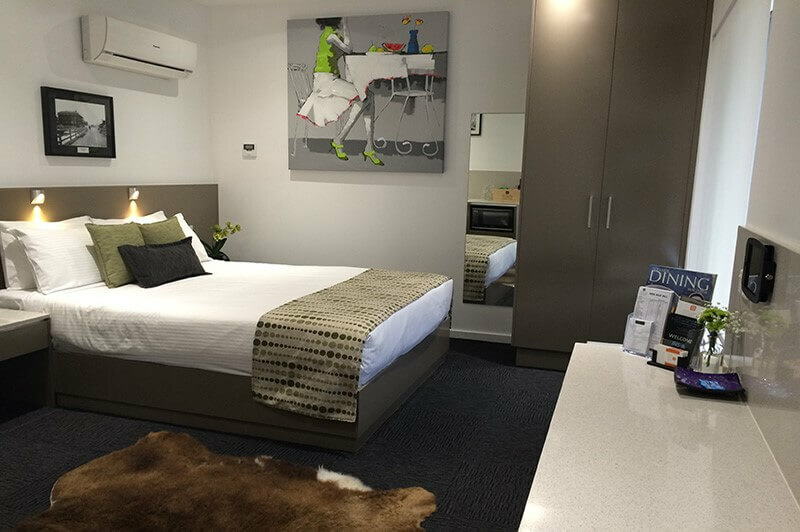 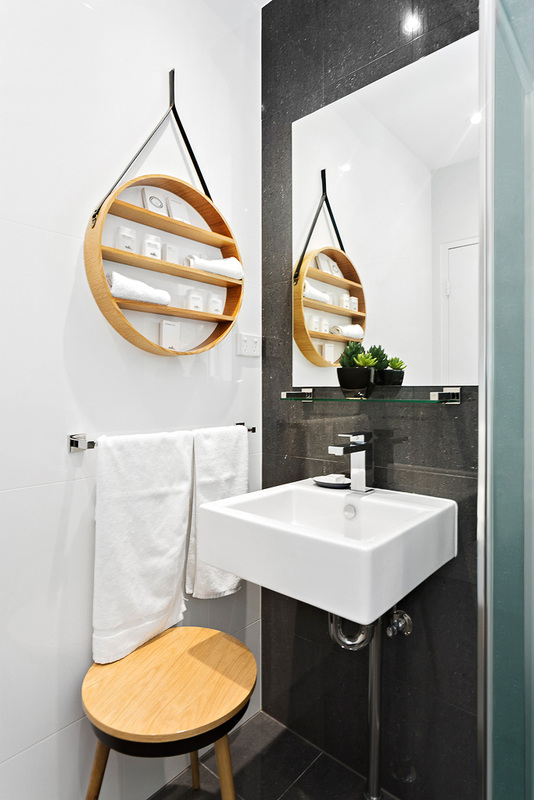 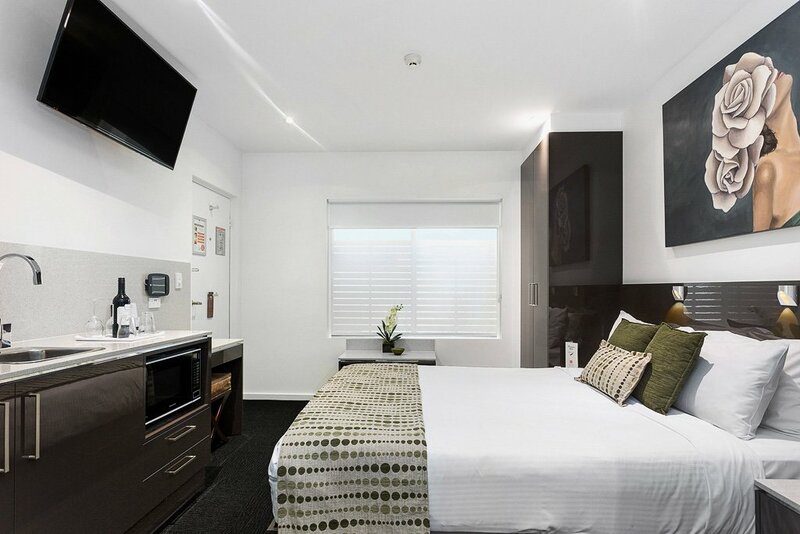 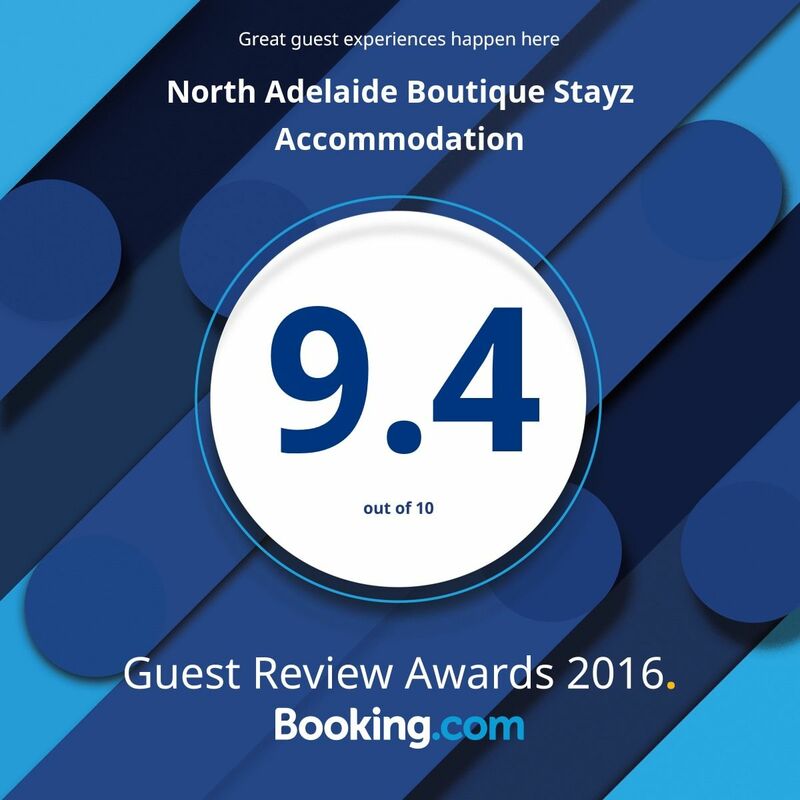 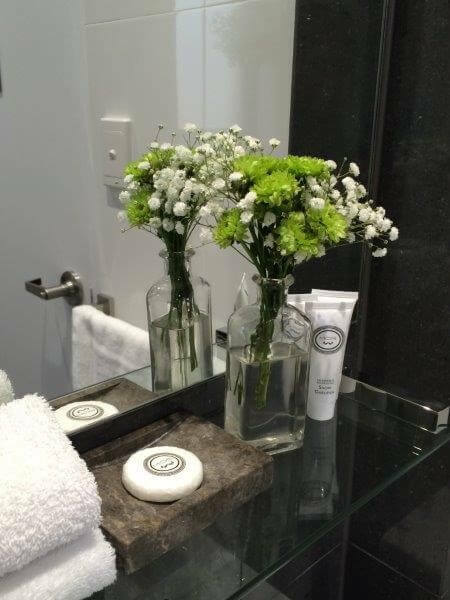 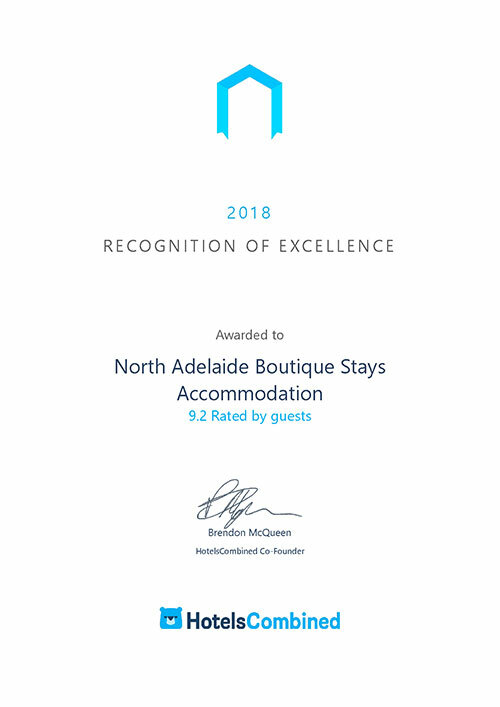 Brand New 4 Star 2 Bedroom Studio (built 2014) with interconnecting studios, Foxtel, LCD 40 inch TV, iPad in each room, kitchenette, coffee machine, mini bar, Hi-speed complimentary WIFI and limited car parking if required. 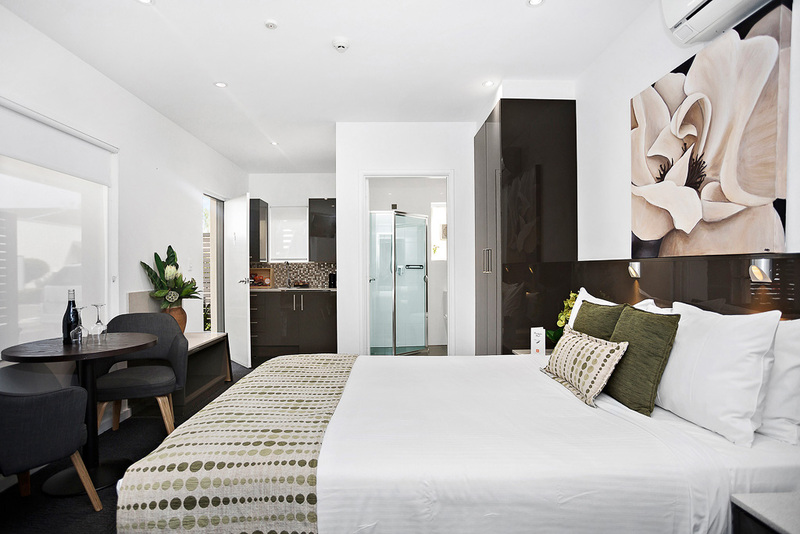 Maximum 4 people per room. 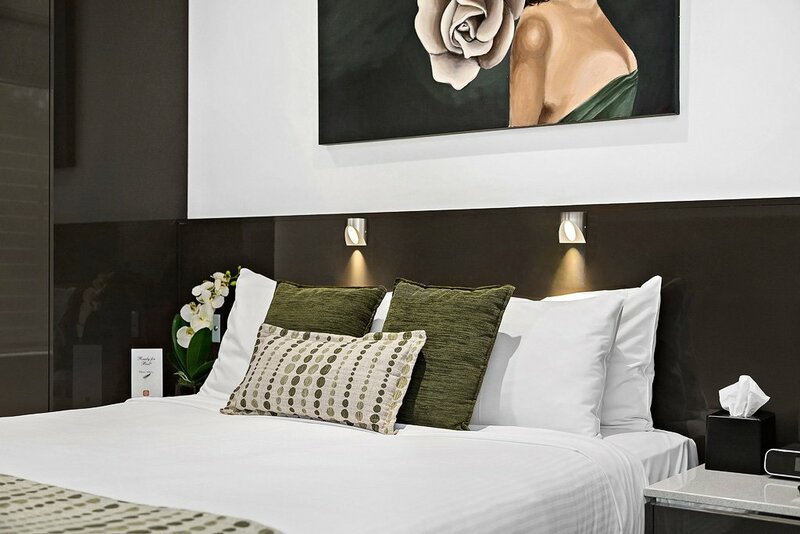 Queen & King or Queen & Twin Bedding (request at booking), business desk, Nespresso pod coffee machine & iPod docking station. 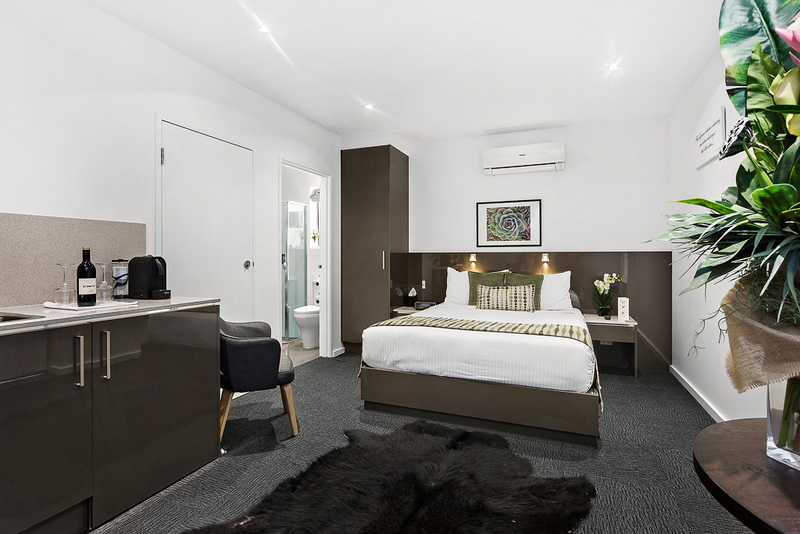 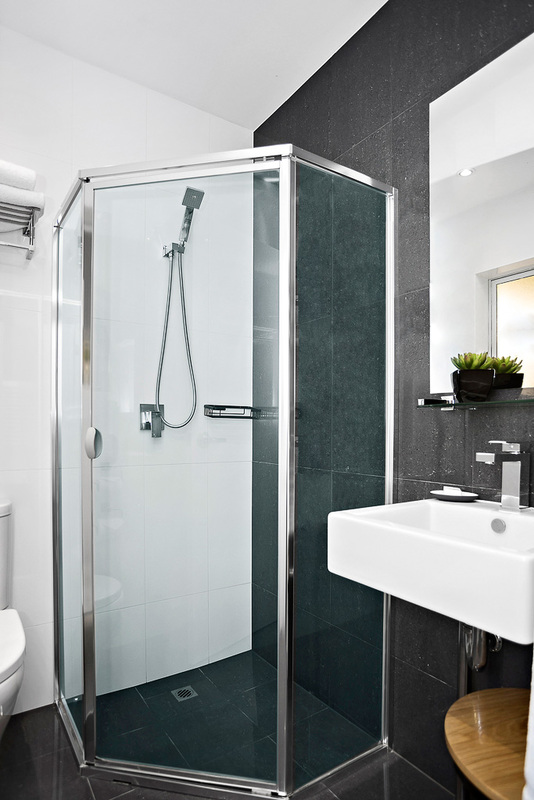 These 4 stars contemporary designed rooms are interconnecting studios and feature 2 bedrooms & 2 bathrooms, kitchenettes (microwave/bar fridge) and reverse cycle heating/cooling.